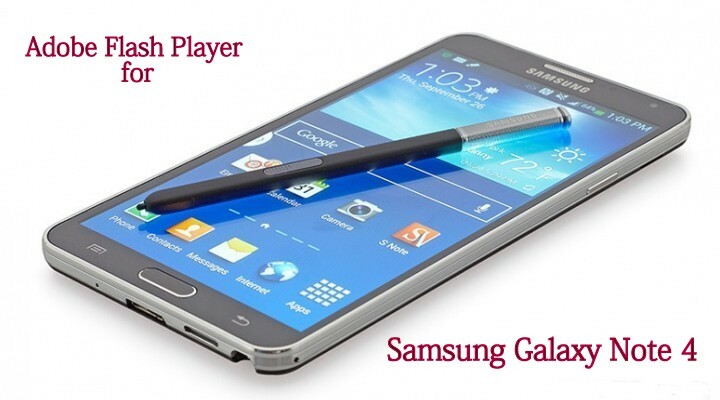 How to install Flash Player on Samsung Galaxy Note 4. The Samsung Galaxy Note 4 is already out and is available in the stores and if you are one of the lucky guys who have their hands on this giant Android powered device then you would like to see the best features in your device up and running. But unfortunatly developers at Android decided not to support Flash Player in their upcoming Android versions. As the Samsung Galaxy Note 4 loaded with the latest version of Android which is Android 4.4 KitKat. So there will be no Flash Player support for the device as with the introduction of Android Jelly Bean 4.1 the developers at Google decided to withdraw their support for the Flash Player and to use alternative sources to show flash content on smartphone running Android JB 4.1 or higher. But the good news is that the developers at Adobe didn’t gave up and they start posting the latest version of Flash players for Android devices on their site. These flash players support all Android firmware including Android 4.0, 4.1, 4.2, 4.3 and Android 4.4 KitKat as well. 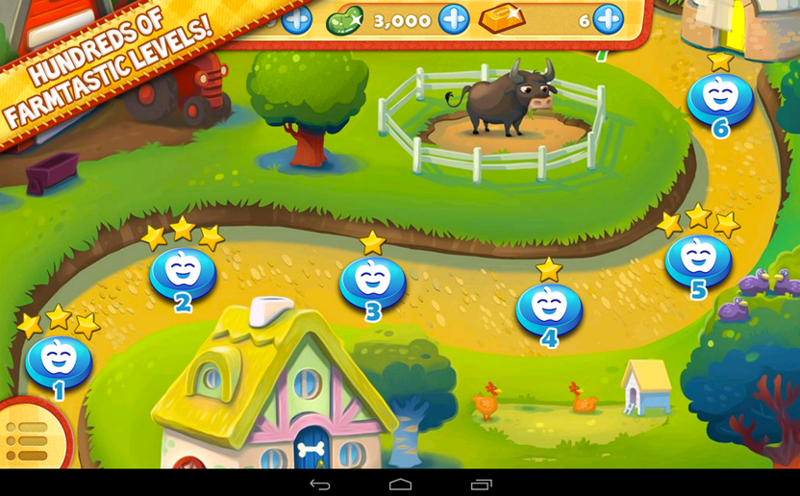 You can download the required Flash player from the link below and install it on your Android device. One thing to mention here is that these flash players works fine on all Samsung Galaxy series smartphones including the latest e Samsung Galaxy Note 4. You can install the flash player on your smartphone by following this step by step guide given below. Follow the given step by step guide to install Flash Player on your Android smartphones and tablets. Step 1:- First of all go to the Settings App on your Android device. Step 2:- Now check to enable “Unknown Sources” by navigating to the Settings -> Security. Step 3:- Next, download your desired Adobe Flash Player from the link given below. Step 4: After downloading the Flash Player on your PC or Android device, transfer it to the internal storage or SD Card. Here you GO! You have successfully installed the Flash Player on your device. Now you can run all online videos and other contents that used to need Flash Player. You can ask us any question regarding the Flash Player installation on your device in the comments column given below. 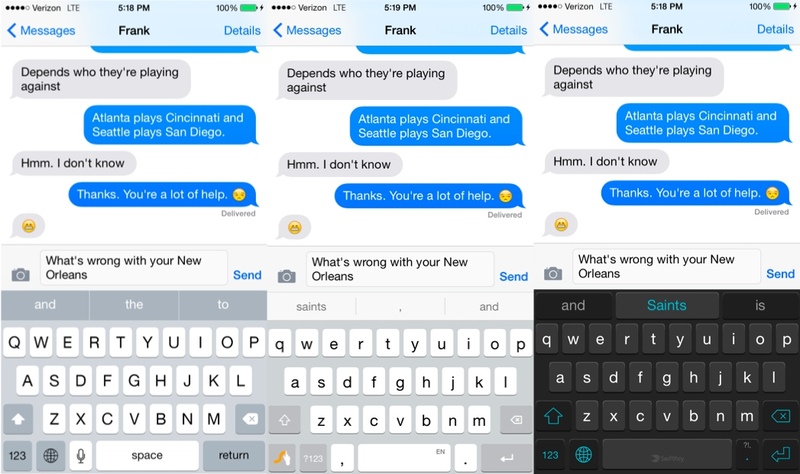 How to remove Predictive Text over keyboard in iOS 8 on iPhone 6. How to install Flash Player on Samsung Galaxy Note 4 running Android 5.0 Lollipop.